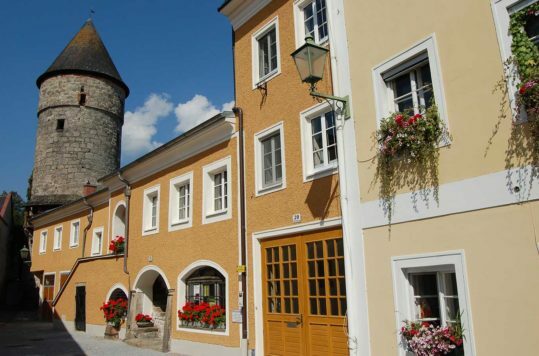 There are a lot of well-preserved historic small towns in Austria. The country has a very conscious relationship with its culture and history. 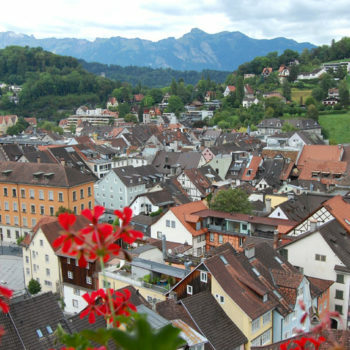 Therefore, Austria offers a wealth of beautiful historic towns and cities. 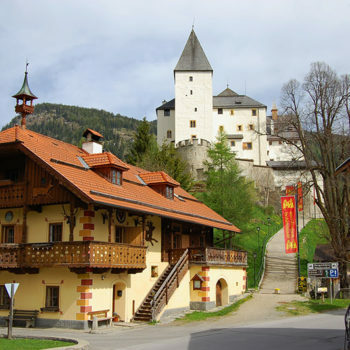 The country’s architecture and culture has benefitted from Austria’s location in the middle of Europe. 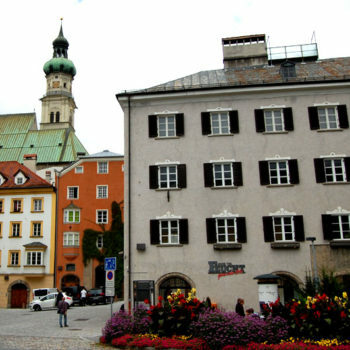 As well as developing a unique style, Austria has also drawn inspiration from different neighbouring countries. 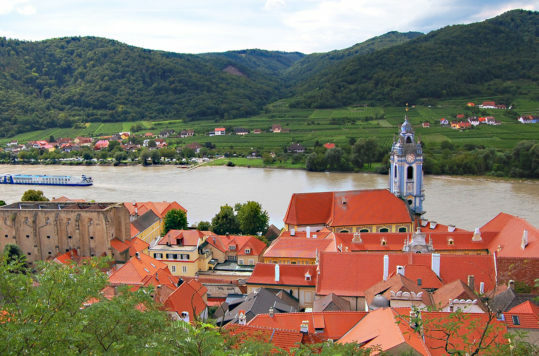 Many of the country’s towns have grown up along important trade routes and been important for Austria’s nation-building. 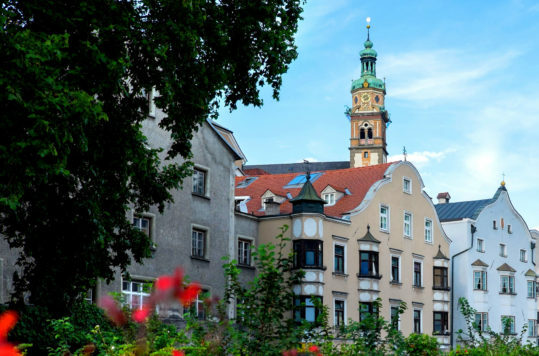 You will still find a multitude of cities and towns that have buildings dating back to the 16th century and where history is still firmly embedded in the walls. By the turn of the millennium (1000 AD), the population in Europe and also in Austria began to increase sharply. This led to an increased urbanization. 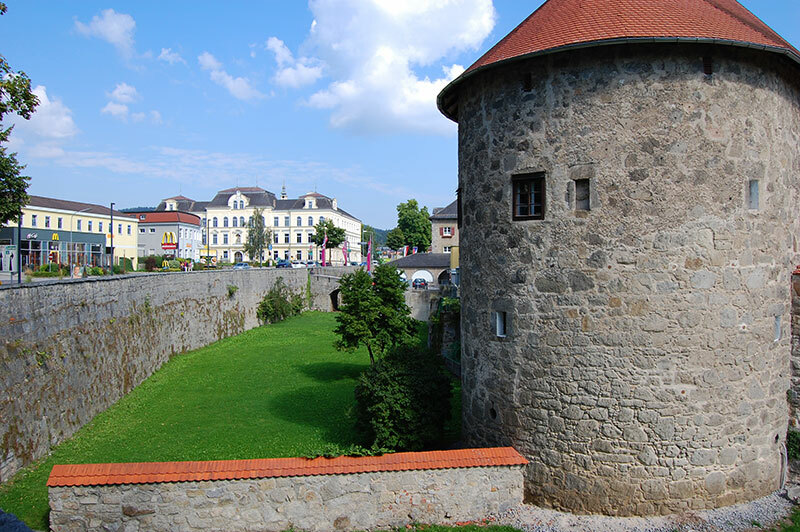 However, this period was also characterized by many conflicts and self-governed medieval towns often protected themselves by city walls and fortifications. 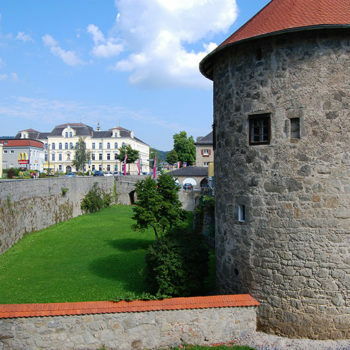 As the town grew up, newer districts emerged around the city walls, and in many places the historic town centres were preserved. 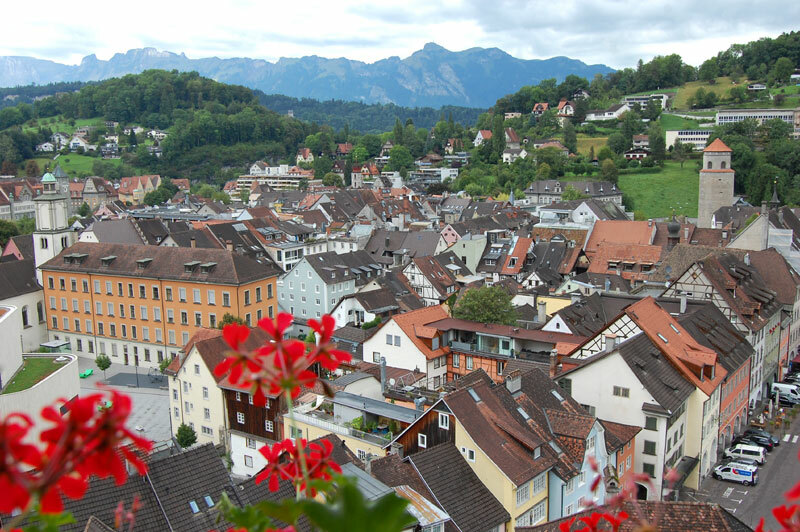 Good examples of such towns in Austria are; Freistadt in Upper Austria, Hall in Tyrol and Oberwölz in Styria. 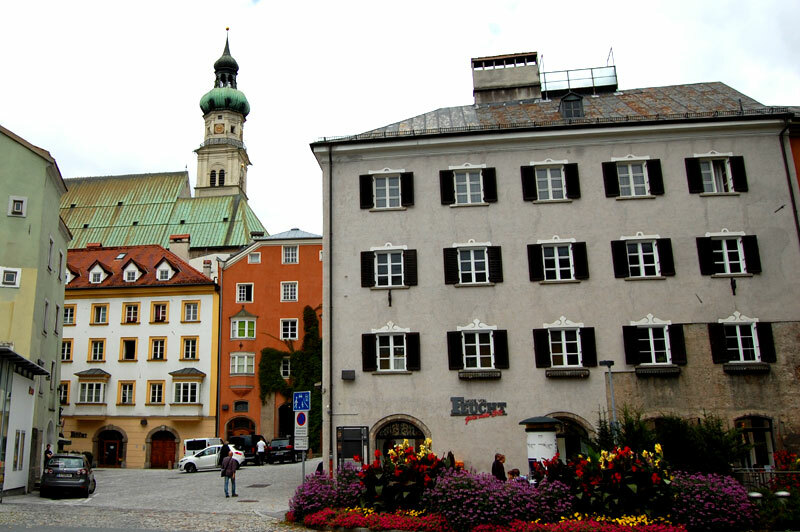 Not only are the old historic city centres in large cities such as Vienna, Salzburg or Innsbruck retained their historical architecture. 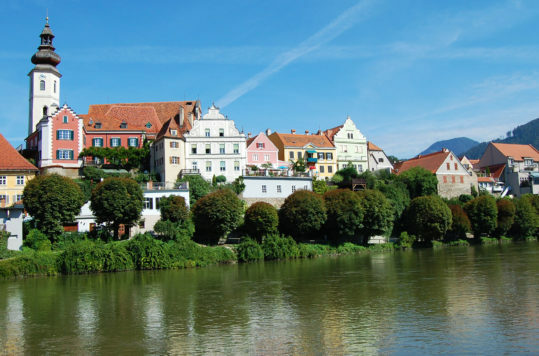 Spread all over Austria, from Feldkirch (Vorarlberg) to the west, Freistadt (Upper Austria) to the north, Bad Radkersburg (Styria) to the south and Rust (Burgenland) to the east, you will find well-preserved historic cities and towns. 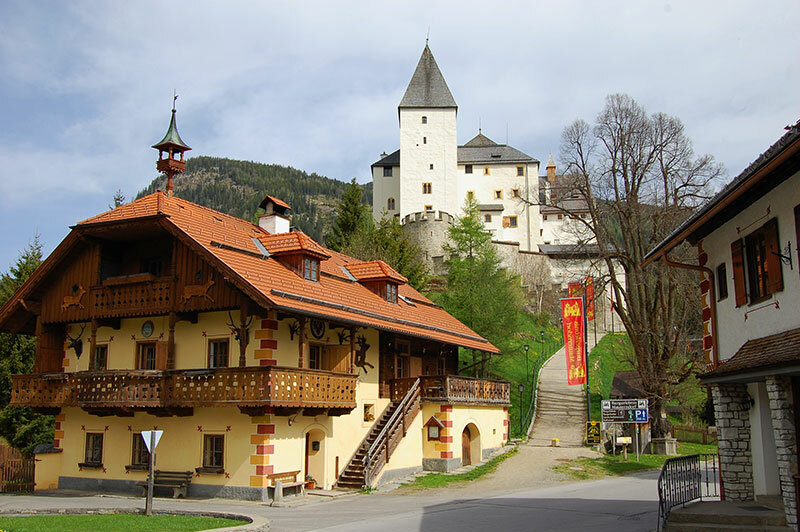 If you are travelling by car or maybe on a motorcycle, the small distances in Austria are perfect for visiting some of these picturesque small historic towns. 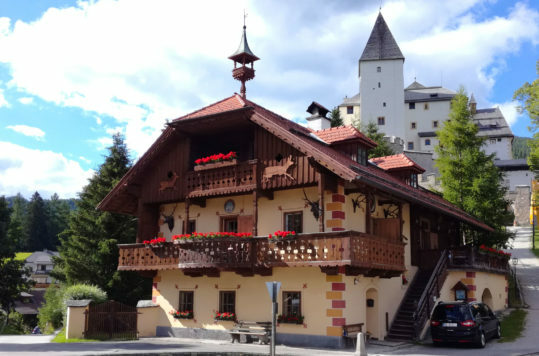 Some, like Hall in Tyrol are easy reachable by public transport. 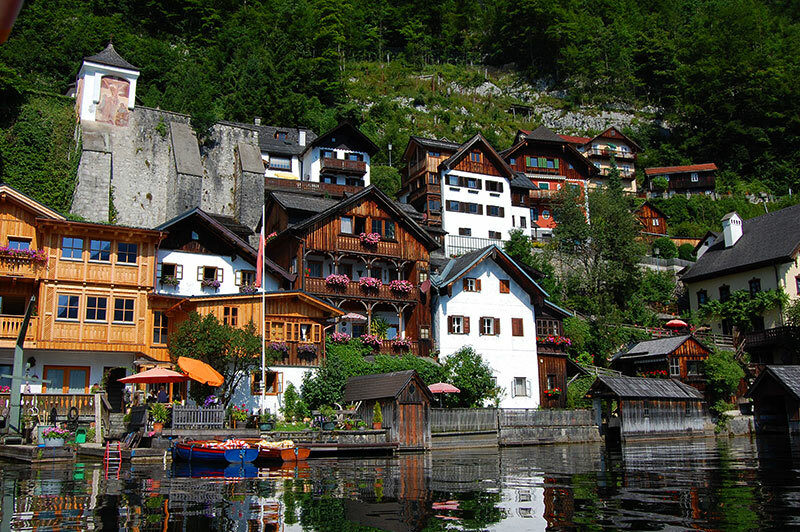 Along the way, you can add everything from the spectacular Alps to a wonderful cultural landscape, to your trip. 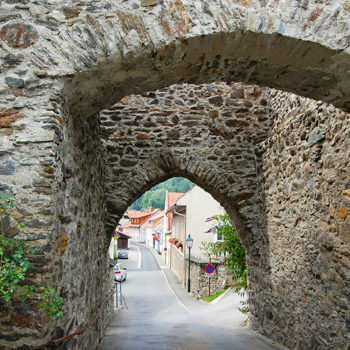 The history is not only preserved as an open-air museum for tourists. 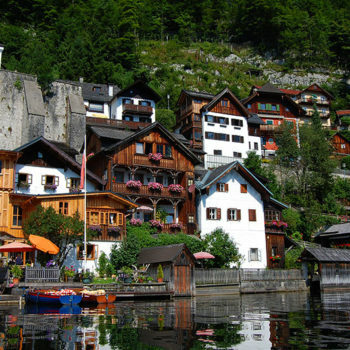 These cities and towns are thriving and have become popular places to live in. Often you find a rich selection of shops, restaurants and public offices. Strict rules for conservation combined with the desire to preserve history, have meant that a lot of resources have been spent on maintaining and reconstructing old architecture. 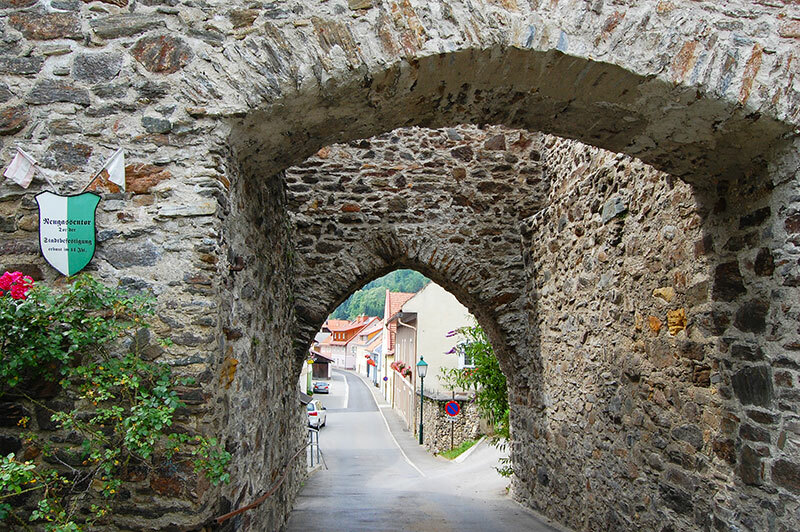 This applies not only to the larger cities, but also to many smaller historic towns. Globetrotting multilingual communications specialist born in Vienna, Austria – with passion for scuba diving, golf and culinary delights! 15 years of experience as a scuba- and travel reporter for among others: X-Ray Dive Magazine and Dykking. 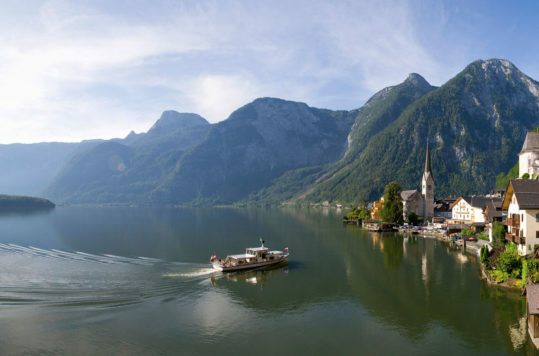 We are an independent online travel guide for anyone interested in Austria as a travel destination and want who to know more about the country’s nature, architecture and culture.